The Children's Museum is open before hours from 10:00am -12:00pm the second and fourth Sundays of every month for children with special needs and their families to visit the Museum for FREE. Children are able to explore and play in the Museum without the crowds and over-stimulation. This program is FREE, but registration is required below. Questions? Please contact Jason Dodd at 843.853.8962 x222 or jason@exploreCML.org . At the Children’s Museum of the Lowcountry, play is learning and learning is play. CML believes that play is essential to the educational development of ALL children, regardless of challenges such as autism, developmental delays or physical disabilities. CML has proven to be a critical partner for the special needs community. Participants come from across the Charleston Tri-county area at the suggestion of their doctors, therapists, teachers and hospitals. CML’s Education Committee developed the SuperStars! program with special education teachers, hospitals and organizations that help improve the overall wellness of special needs children. The FREE SuperStars! program is offered twice monthly on Sunday mornings for two hours at no cost to families. Special needs partners ensure a stimulating experience and lead planned activities that are designed to encourage participants to learn through play at their own pace, build self-confidence and discover their natural talents. Using CML as an alternative play environment, children can hone fine and gross motor skills through play, learn forces and motion in RaceWays, explore a multi-story medieval castle and shop for “real” groceries. 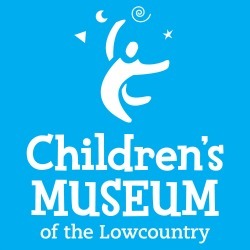 The Children's Museum of the Lowcountry is located at 25 Ann Street, downtown Charleston. Camp Rise Above is a unique non-profit organization that provides fun, life changing camp experiences to children with serious illnesses, life challenges, and disabilities. We believe all children deserve to experience the magic of childhood, regardless of their medical status. 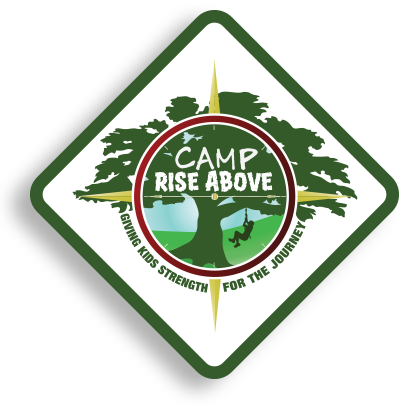 We currently offer many programs for our campers and families throughout the year. All of our programs are provided free of charge so we don’t add the financial hardship many families already face.